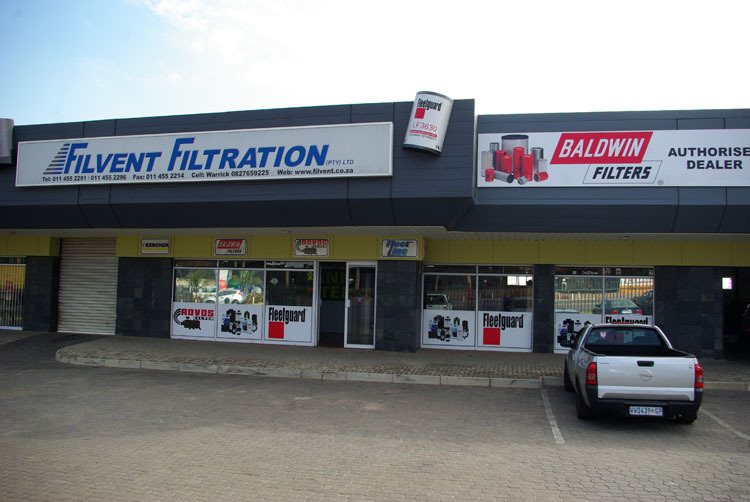 Filvent was established in 1991 with the business previously incorporated in the East Auto Group based in Witbank Mpumalanga. Filvent continued manufacturing the heavy duty automotive air cleaners namely Rovos Air Cleaners and distributed Fleetguard, Baldwin and GUD filters. 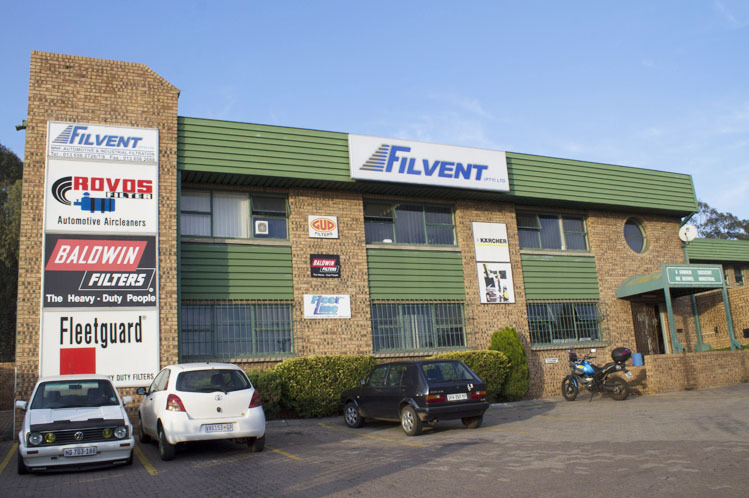 Filvent distributes the Rovos Air cleaner product range throughout South Africa and exports to overseas countries and across boarder to other African countries. With the company becoming more and more involved in filtration the industrial filter section and manufacture of ventilation products was started and grew to a point where we are making dust collection units and pressurisation units for the industries in the area and into Africa. Based in the heart of the coal mining fields and heavy industrial metal plants more and more products were developed for coal processing plants and electrical sub-stations and factories. We are also involved in the manufacture, supply and installation of heavy duty vehicle washbays which are used in all opencast pit and underground mining operations. As the company grew quality control became a necessity and in 2001 the Witbank Branch reached the ISO 9001:2008 accreditation and later in 2010 changed our accreditation through TUV Rheinland. 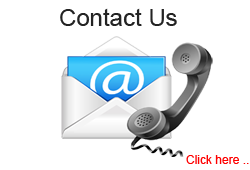 Company vision is to be the preferred supplier of ventilation and filtration products with our mission to efficiently provide our customers with quality ventilation and filtration products at a competitive price.